"“I’m proud to take on the role of Reading’s Mental Health Champion. It’s time to break down the stigma attached to mental health, tackle discrimination and increase awareness. We also need to proactively listen to people about what they need for better mental health. 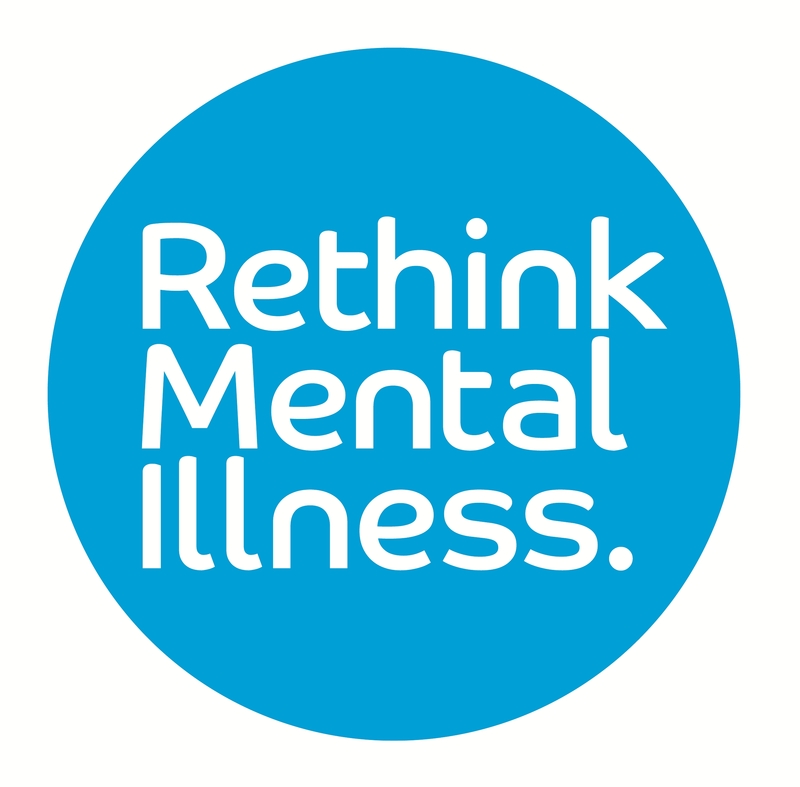 This is a particularly pertinent issue for us since Reading has a large hospital for people who suffer from mental illness, which is where our scrutiny role has focused.”"